A real landmark pub in Sandiacre, a town in the Borough of Erewash in Derbyshire, adjoining the border with Nottinghamshire. Situated seven miles west of Nottingham and nine miles east of Derby, Sandiacre is part of the Greater Nottingham urban area, and is just on the western side of the River Erewash from Stapleford in Nottinghamshire. Sandiacre is neighboured by Long Eaton to the south and Risley to the west. Junction 25 of the M1 motorway lies in Sandiacre, where it crosses the A52 Brian Clough Way. 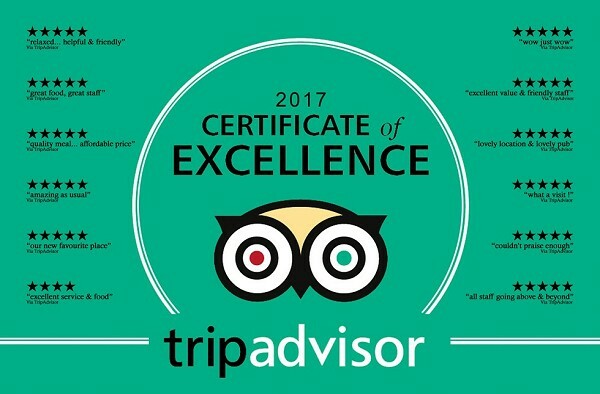 Probably most famous for it's huge beer garden, which proves massively popular in the summer, The Bridge is great value with great choice. A brand new food menu offers a wide range of dishes including a huge chargrilled steak section. Accompanying an impressive main menu is a calendar of daily deals throughout the week. With such a great choice on the menu it's no surprise the bar has plenty to offer such as a range of cask ales, continental lagers, fine wines and ciders. The pub also has a great coffee machine now offering Italian-style cappuccinos and espressos. 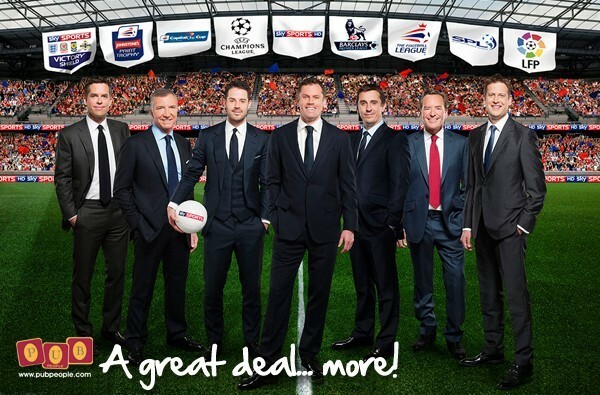 The Bridge is a very large family-friendly pub with a seperate lounge and bar offering the full Sky Sports package and offeras free WiFi for all. Regular entertainment keeps the locals happy and a weekly general knowledge Quiz Night attracts crowds from neighbouring villages. 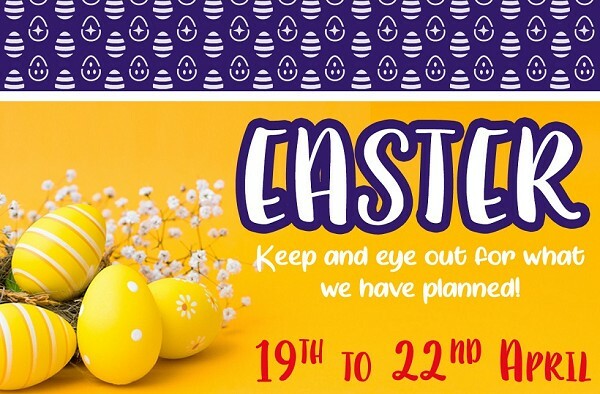 Give us a call to see our availabilty over the Easter period! 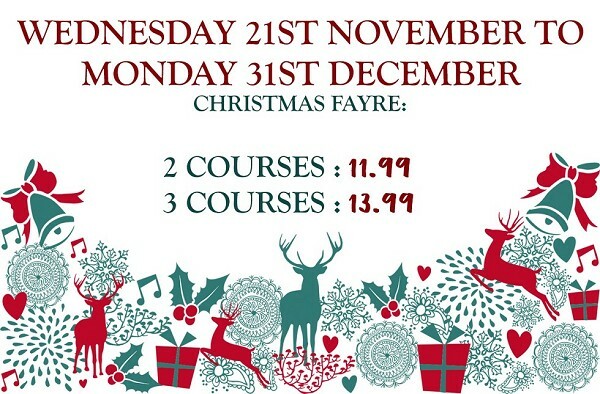 Book now for your Christmas Dinner! Why should great food come at a price?! 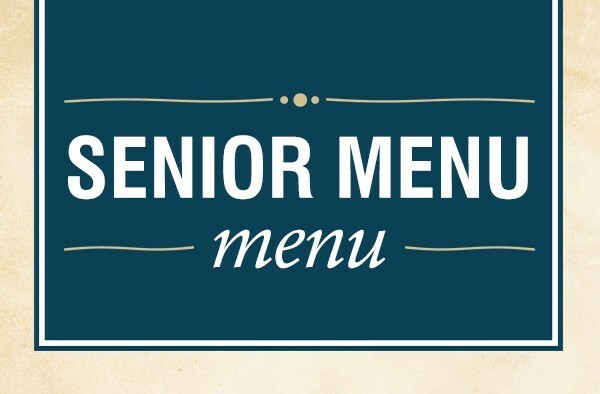 Choose from a selection of 14 meals including a mix of old favourites and brand new dishes without breaking the bank. 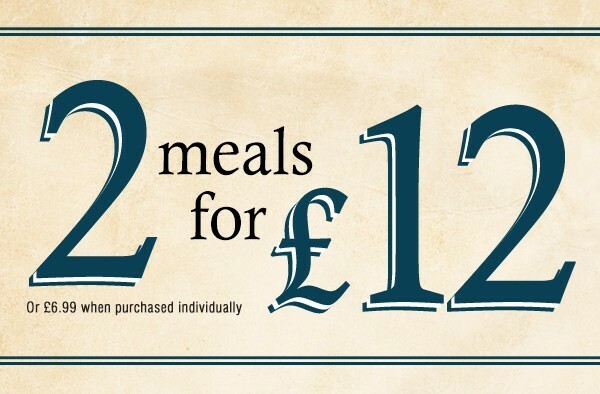 Enjoy any 2 meals for just £12 or £6.99 each Monday to Saturday! Available Monday to Saturday 12 - 5pm. Choose from a selection of starters, mains and desserts. 2 courses for £5.99, 3 courses for £7.49 or any main meal for 3.99. A triple stacked tower of gourmet beef burger and southern fried chicken burger topped with pulled pork, all smothered in cheese and bourbon barbecue sauce. 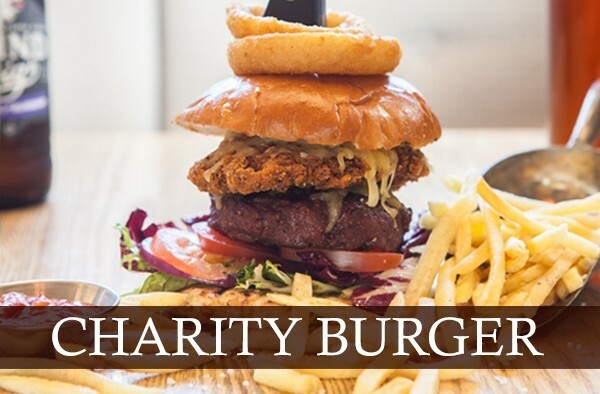 We donate 50p from each Air Ambulance burger sold to the Air Ambulance Service. 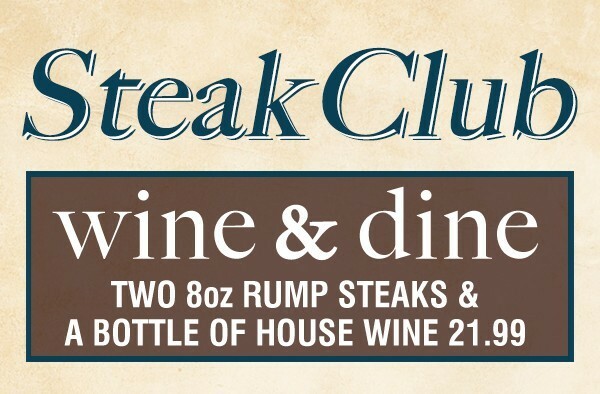 Wine & Dine for £21.99 - including two 8oz rump steaks and a bottle of house wine. A choice of meats or our vegetarian option of the day. All accompanied with a Yorkshire pudding, seasonal potatoes, vegetables and a rich gravy. 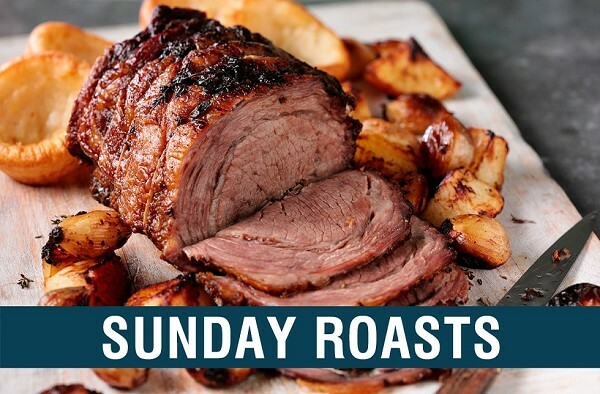 We also offer a range of starters & alternative main courses on our Sunday Menu. Catch all the biggest games right here at the Bridge! Whether it's your favourite club or your national team, you just can't beat watching the big game in the pub. If there's a sport that doesn't always get the coverage it deserves and you're a big fan, pop in and ask us to put it on, we're able to show multiple channels across our screens. Darts Night (8pm)Local teams meet and compete in the local darts league. Great to join in or to sit and watch.